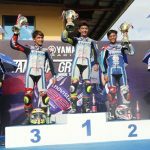 June 1 to 3, 2018, Suzuka Circuit Japan – Yamaha Team Pilipinas Masato Fernando and McKinley Kyle Paz remained unfazed in their maiden campaign at the AP250 Category of the ARRC. Facing a bevy of highly experienced riders the Filipino tandem had their plates full on the tracks but still showcased their determination and valiantly competed against their fellow riders. During their race Masato suffered a slippage during the race which cost him his position but luckily “The Chairman” only had minor injuries. It’s still notable how he locked up the 17th spot as a first timer in this division. 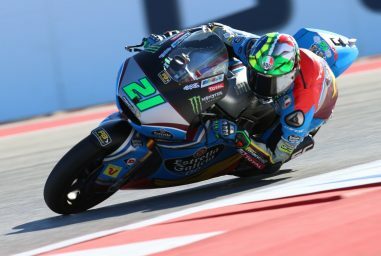 Paz meanwhile, improved from his previous finish of 27th by claiming the 23rd spot. 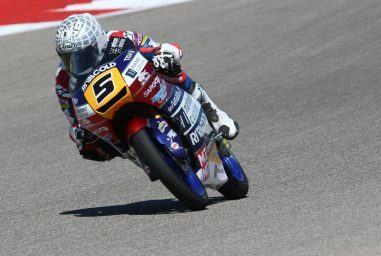 The 17-year-old wunderkind pushed himself to the limit and displayed his growth in this racing journey. 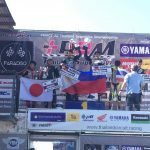 The experience for the two proved to be priceless as they return to the Philippines as better and more complete riders. Their improvement will continue as they train for their next international races. 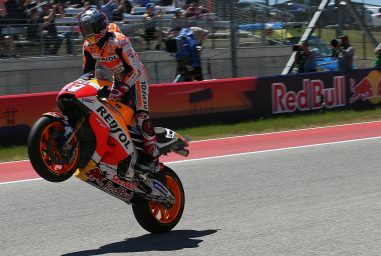 Their potential has grown and their racing discipline will be a key factor moving forward. 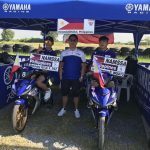 Of course, Yamaha Motor Philippines will be there every step of the way as they climb the international ranks and also continue to cultivate local riders. 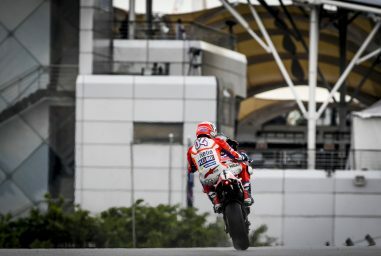 The race continues for the ultimate goal of having the first ever Filipino MotoGp Rider.